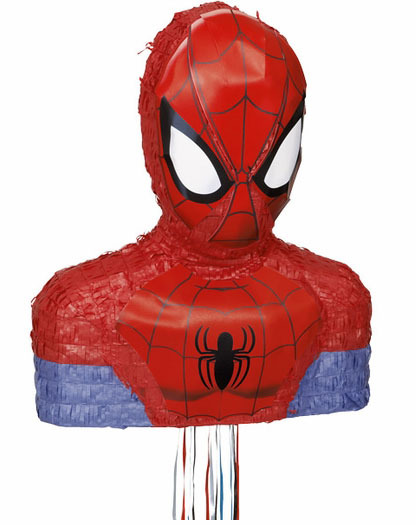 Pinatas have been an all time favorite tradition for kids parties. 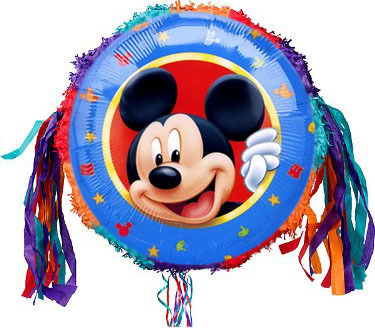 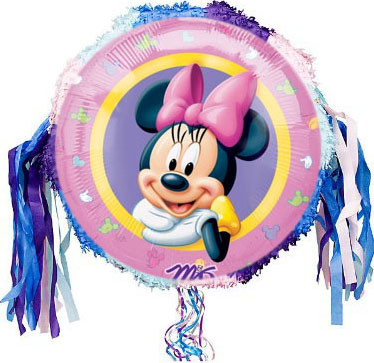 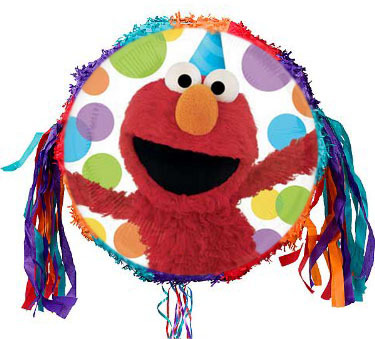 Many party planners use pinatas as a centerpiece for birthday displays to compliment their party theme! 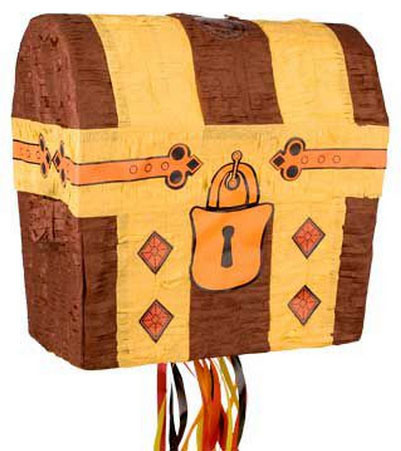 We carry traditional “break open” pinatas as well as pull-string activated pinatas making it safe for kids of all ages to get in on the treats and treasures fun. 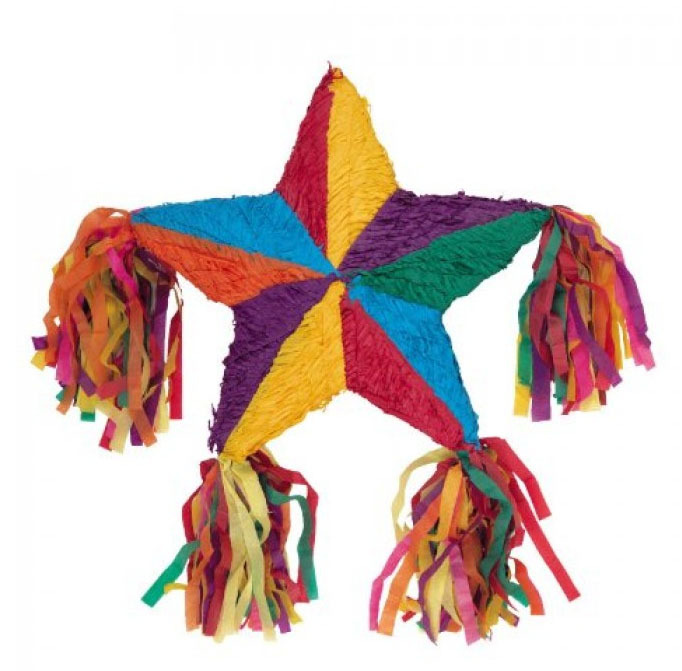 Add any of these Party Pinatas to your bounce house rental for only $15. 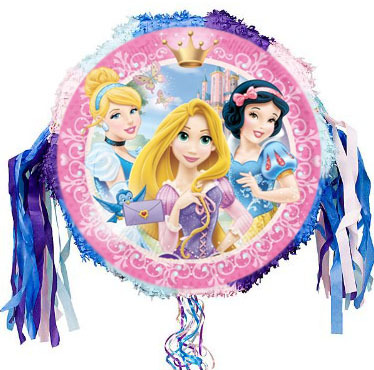 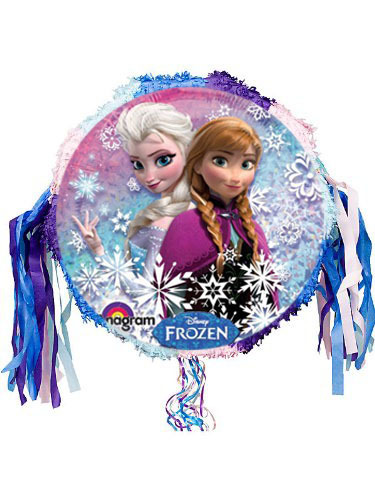 We have several types of pinatas in stock! 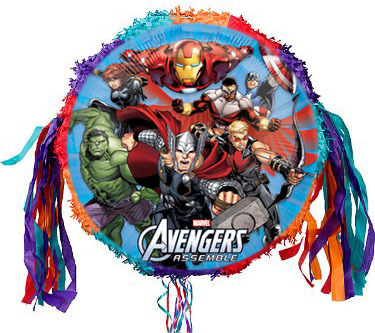 Get one to fit into your party theme. 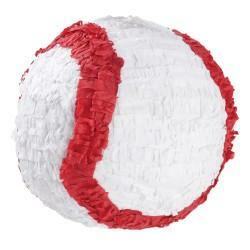 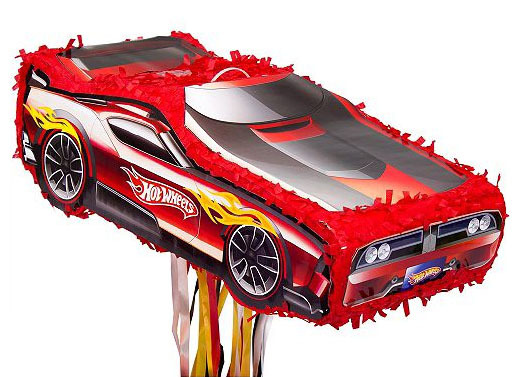 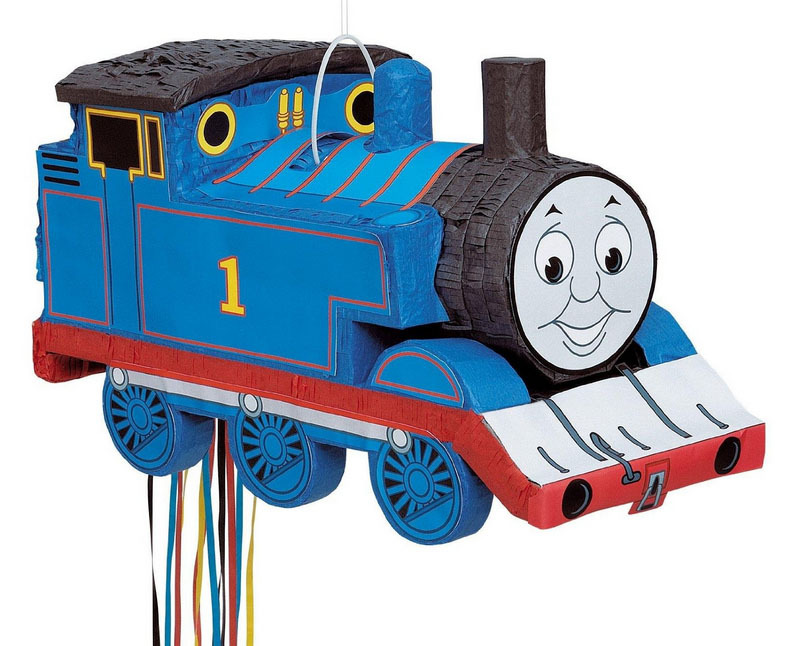 If you don’t see your party theme below we can create a custom pinata to match your theme.